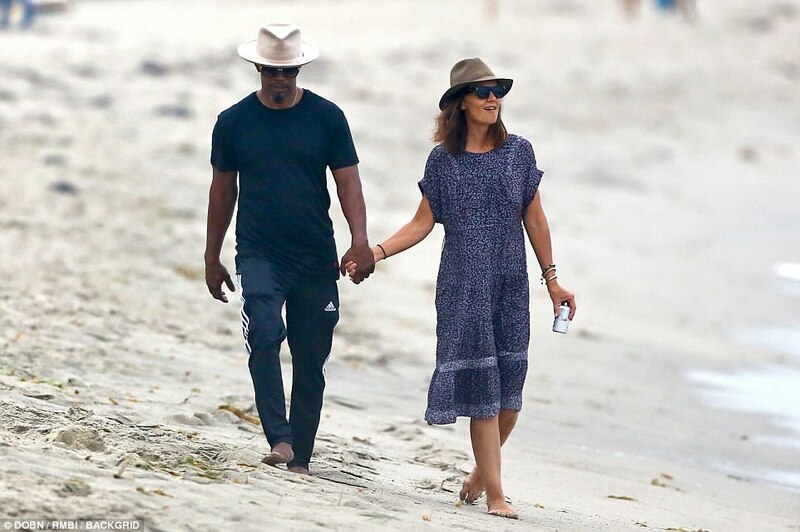 Katie Holmes and Jamie Foxx have finally confirmed their love after years of hiding their romance in public. 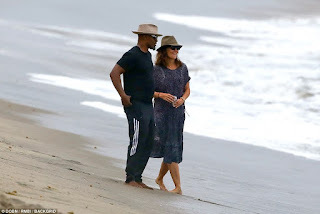 The couple, who are believed to have been dating since 2013, finally appeared in public together as they enjoyed a day at the beach on Monday. The two have taken extraordinary measures to keep their relationship secret amid claims Katie's ex-husband included a clause in her 2012 divorce settlement banning her from publicly dating for five years. 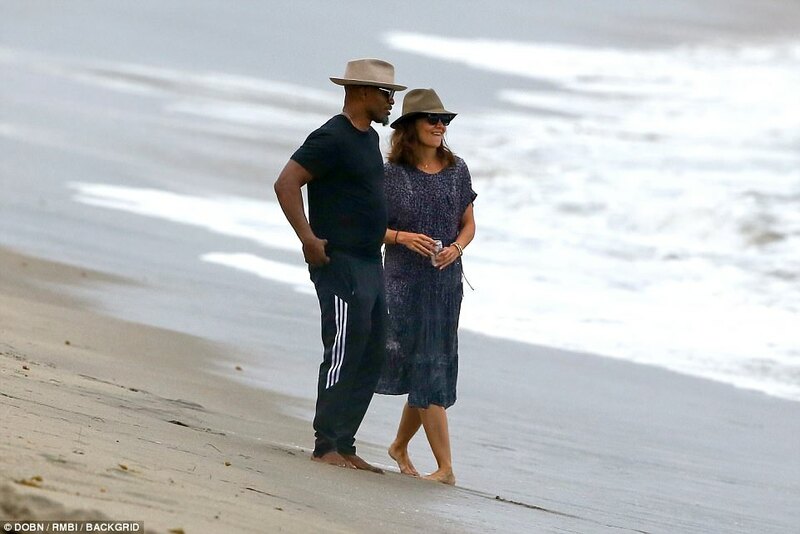 But there was no hiding their feelings for one another as they held hands and laughed together while walking along the sand in Malibu on Monday. For years, the pair have dodged rumors that they were an item. Katie, 38, never commented on the reports while Jamie, 49, publicly dismissed them as 'fake news' and insisted he and the actress were 'just friends'. They were first linked romantically in August 2013, a little over a year after Katie divorced Hollywood star Tom Cruise after almost six years of marriage. The actress split from the Top Gun superstar in 2012 after six years. Their romance was one the Hollywood's biggest headline makers after they got engaged in 2005 after just seven weeks of dating. Tom's publicly gushed about his younger love, infamously leaping on Oprah Winfrey's TV show sofa after they first met. They went on to welcome Suri in April 2006 before tying the knot in a lavish Scientology ceremony at the Odescalchi Castle in Italy. A year after the split, Katie and Jamie were photographed flirting and dancing together at a charity bash in The Hamptons.